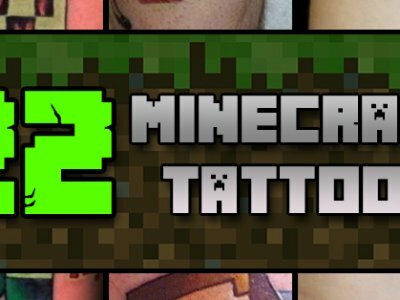 One tattoo, Two tattoos, Red tattoos, Blue tattoos! 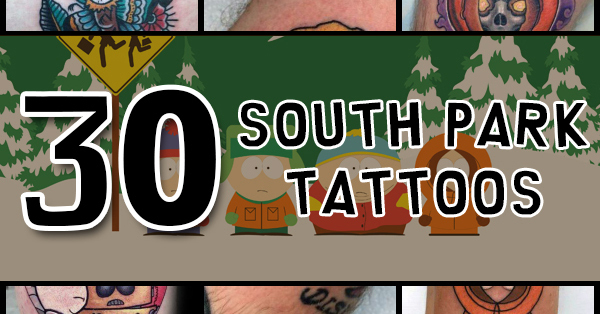 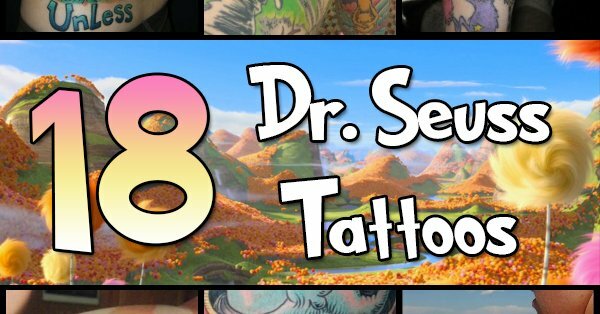 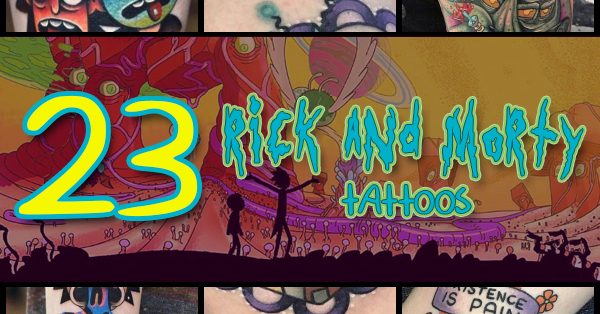 Tattoos come in all shapes, sizes, colors, and themes, and the Dr. Seuss theme is no exception! 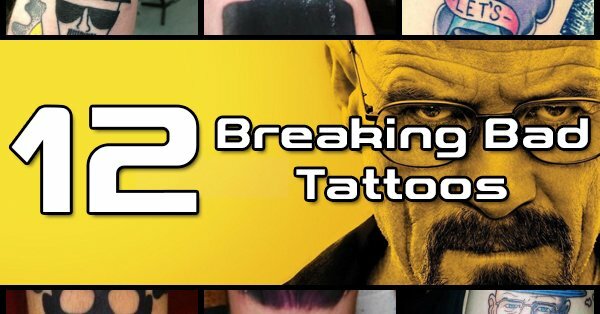 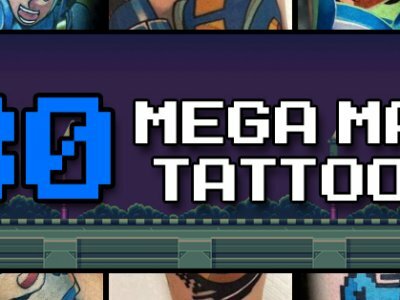 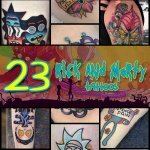 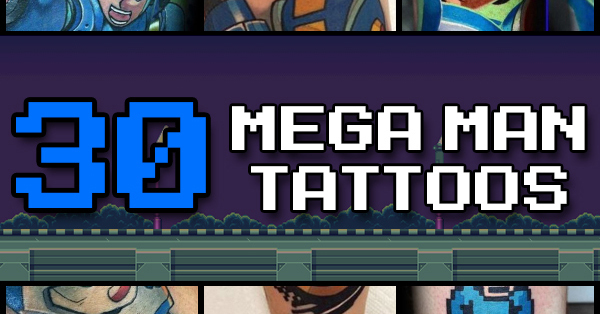 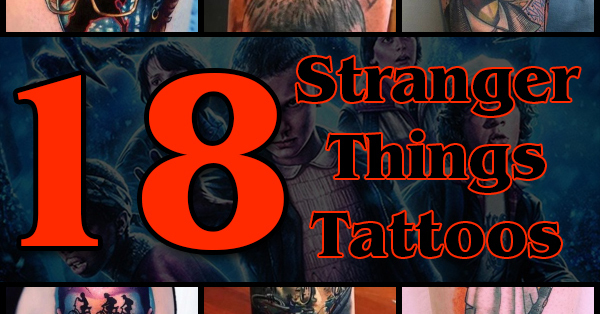 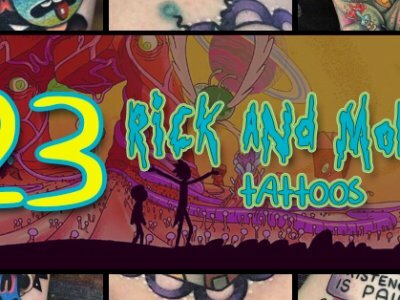 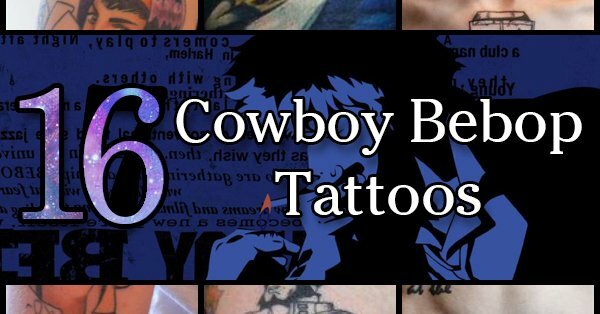 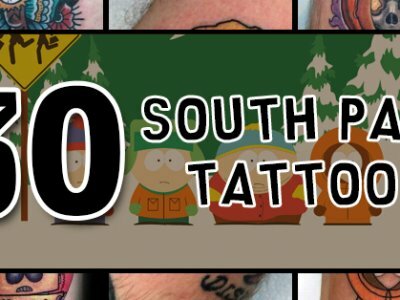 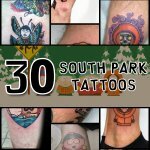 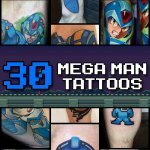 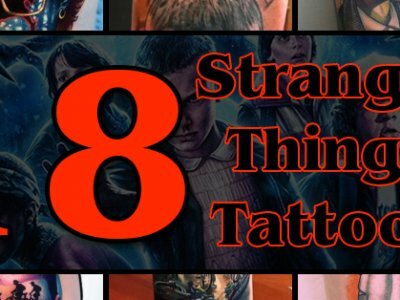 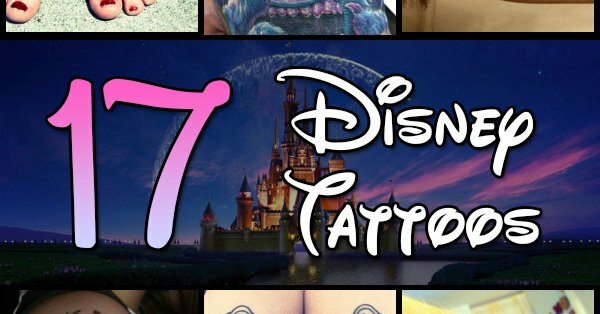 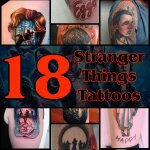 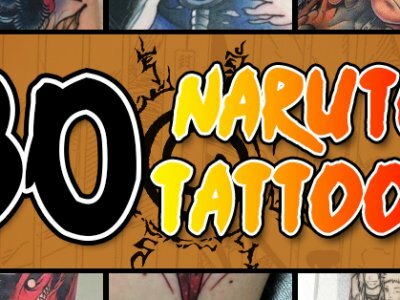 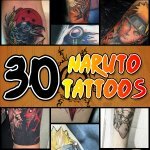 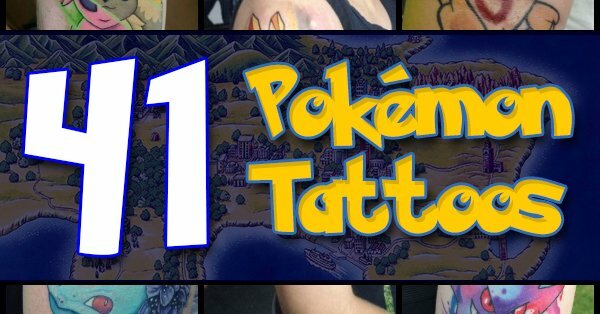 Below are 18 examples of said theme for you to admire and use for inspiration wacky tattoos you may be considering.